After almost two decades of service in Corporate America as a Managing Supervisor & then trainer, Marlene left that stressful sector to preserve her health. She sought reinvention thru California Community College System in Peralta District. 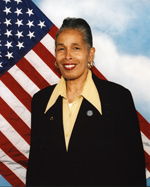 She rose to elected service as a District wide Student Trustee, served three terms as President of the Statewide Black Caucus, and earned commendations from California Senator, Assemblymembers, State Chancellors, U. S Congress persons, Alameda County Board of Supervisors and the City of Oakland. Continuing, she earned her BA from Mills College and studied at U.C. Berkeley Goldman’s’ School of Public Policy. She currently serves as Vice Chair of the Oakland Housing Authority Commission; is on the International Research Global Exchange Committee with the National Association of Housing & Redevelopment Officials, the Oakland Disability Commission and Alameda County Consumer Affairs. 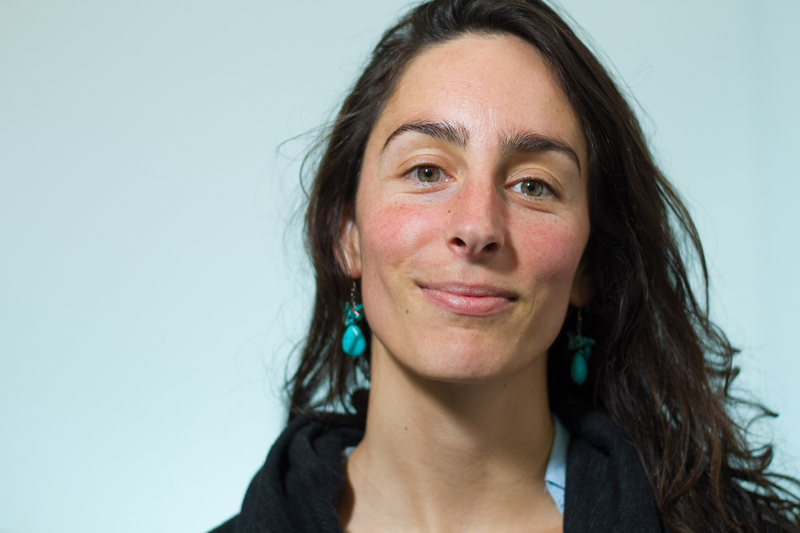 Marlene is a Graduate Fellow of Urban Habitat Boards and Commission Leadership Institute. She is the H R Director for Healthy Communities Inc; a student advocate with the Community Health Education Institute Tobacco Control Program funded by California Department of Public Health and Alameda County Tobacco Control. And yes, she is a 2014-2015 Fellow with the Women’s Foundation of California Women’s Policy Institute. Rachel Fields is a Project Coordinator for Bay Area Community Resources’ current SUNSET Project, which guides undocumented youth in San Francisco through the process of doing community-based research and advocating for policies that protect residents from drifting secondhand smoke in multi-unit housing complexes. She received a Bachelor of Arts in Community Studies at the University of California, Santa Cruz and is currently applying to medical school in order to become a family physician. She is particularly interested in exploring how to link preventive medicine in the clinic with the greater public health perspective. When not working or studying, Rachel is playing capoeira or surfing. 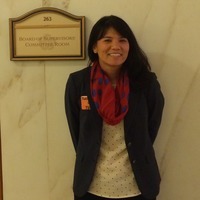 Alice Hu (Allie) is a San Francisco Bay Area native and recently joined San Francisco Department of Public Health’s Tobacco Free Project (SF TFP) team in the Fall of 2014. Prior to SF TFP, she worked on a variety issues from healthy eating active living to Asian Pacific Islander mental health issues. As a growing public health professional, she continues to value health equity and community-participation in all aspects of her work. She will be translating these values to tobacco control in San Francisco by partnering with community-based organizations to address tobacco-related issues through the Community Acton Model framework. Allie attained a Masters of Science in Public Health, with a focus on International Health, from Johns Hopkins Bloomberg School of Public Health in 2011. Susan Bradshaw, M.D., M.P.H. earned her medical degree from the University of Pittsburgh and completed a residency in Preventive Medicine and Master’s Degree in Public Health at Loma Linda University Medical Center in California. Dr. Bradshaw is a Diplomate of the American Board of Preventive Medicine as well as the American Board of Integrative & Holistic Medicine. She received her Tobacco Treatment Specialist certification from Mayo Clinic in Rochester, Minnesota and is the first recipient of the Young Investigator award given by Mayo Clinic’s Tobacco Addiction program for her research project in smoking and dopamine receptors. During her residency, she served as chief resident of a clinical trial which led to FDA approval of a non-nicotine drug as a tobacco cessation aid. Dr. Bradshaw currently trains healthcare professionals in the provision of clinical tobacco cessation and provides academic detailing in tobacco control and prevention as a physician specialist in the Public Health Department of Los Angeles County. 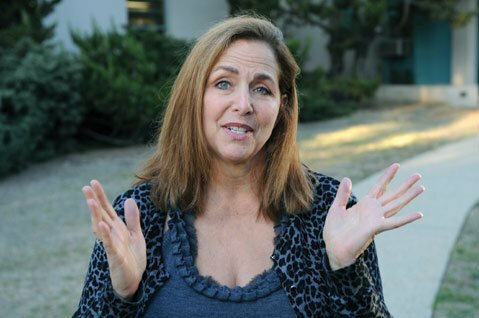 Dawn M. Dunn, M.P.H., has worked with the Santa Barbara County Public Health Department’s Tobacco Prevention Settlement Program since 1989, and has served as the program’s project director since 1993. 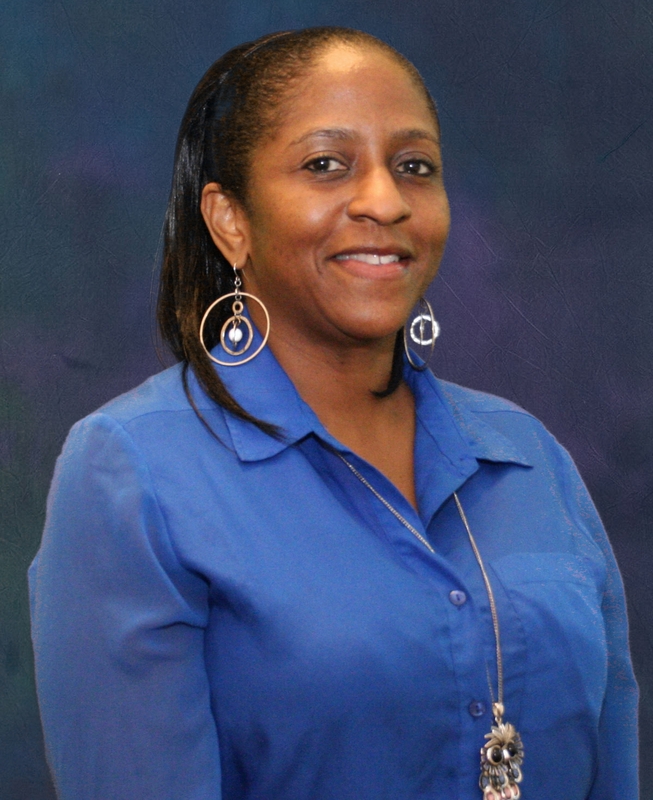 Ms. Dunn received her Masters in Public Health from California State University, Northridge, in Community Education in 1992. She also has an extensive background in behavioral health issues, with an emphasis on substance abuse treatment. She possesses a California Alcohol and Drug Abuse Counseling Certification. Along with support from the local community coalition and MSA-funded agencies, she has been involved in numerous local policy advocacy and program implementation efforts. Her county was an early adopter of several outdoor secondhand smoke policies and restrictions on the sales and distribution of tobacco products, including tobacco retail licensing. She is eager to learn new perspectives and share her experience, data and materials with others and be involved in the evolution of the tobacco prevention and control. Gina Gallino Cole is California born and raised. She comes from a family of educators and started teaching at the young age of 9, holding “class” for the neighborhood kids in her living room. 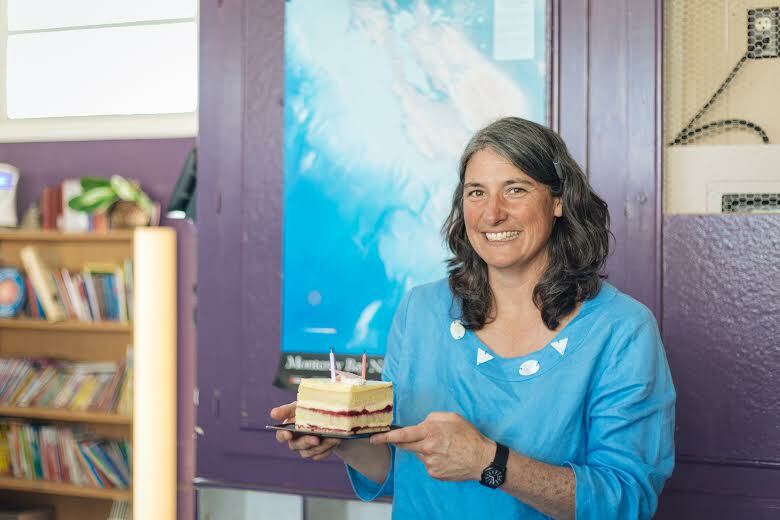 She is a graduate of California State University, Sacramento, and has worked as a professional ski patroller, baker of French pastries, caterer, high school Health teacher, team trainer for a family education program, and most recently as a tobacco policy specialist for a competitive grantee on California’s Central Coast. Her most rewarding work has been with the behavioral health community, assisting several, local facilities in adopting voluntary smoke free policies, conducting cessation classes and increasing awareness of the effects of second hand smoke on staff and clients. Additional tobacco work revolves around multi-unit housing and the efforts to promote and implement smoke-free policy in local housing complexes. Ms. Cole is mom to three kids and one cat, an avid trail runner, home baker, and reader of Nancy Drew Mysteries. 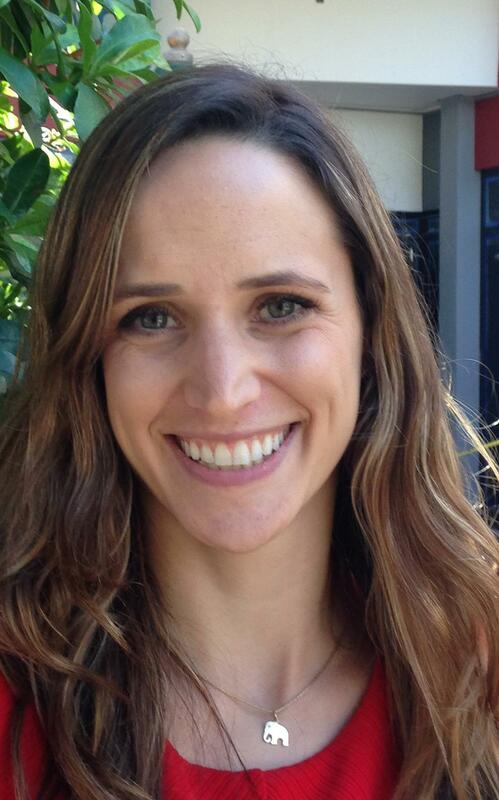 Grace Alderson is a health educator at the Santa Barbara Public Health Department. She received her Bachelor of Arts from Pitzer College and Master of Public Health from the University of Michigan. Prior to her work in tobacco control in Santa Barbara County, Grace worked at various health agencies in the areas of HIV/AIDS prevention and mental health research. She also worked on community development and global health projects with the Amigos de las Americás organization in Central America. In her spare time, Grace enjoys distance running, bicycling, and spending time outdoors. 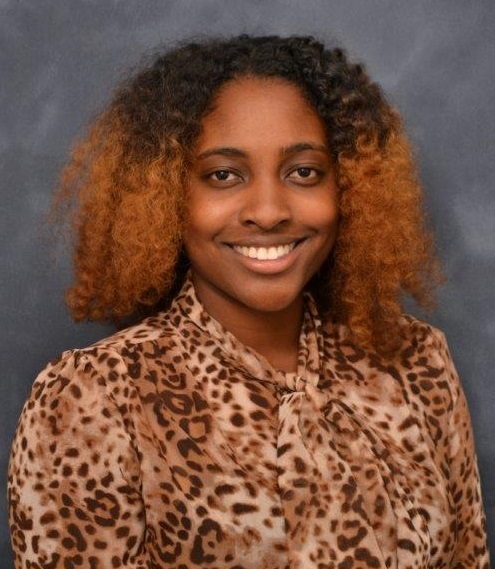 Jasmine Williams is a Public Health Advisor at the Kern County Public Health Services Department (KCPHSD) in Bakersfield, CA. As a member of the Tobacco Free Coalition of Kern County (TFCKC), Ms. Williams was introduced to the LOOP Leadership Development Program and intrigued by its community focused capacity building curriculum. In partnership with the KCPHSD’s tobacco education program and TFCKC, Ms. Williams hopes to evaluate and revamp (if necessary) current tobacco control policies in Kern County by applying the knowledge and skills she acquires from LOOP. Lorraine Gonzalez is a Mexican-American. She was born and raised in the city of San Diego to Mexican immigrants. Throughout school, she was always undecided about what she wanted to be when she grew up until her senior year of high school. She was introduced into a public health internship called “STAAND” (Students Together Against Alcohol ‘N Drugs) that allowed her to be a youth advocate and a change agent for her community. After being involved with the internship for so long, she was given to opportunity to be the youth coordinator for the agency. She is currently taking her last semester at Grossmont Community College and getting ready to transfer to San Diego State University to finish her undergraduate in public health. 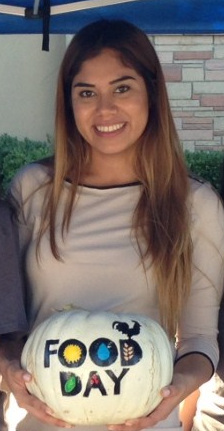 She has also gained a position working with the County of San Diego HHSA as a CX3 project coordinator. In a nut shell, she goes to school full time and works full time, but the best part about it is that it is all relevant and loves it! Lorraine plans on pursuing her MPH to hopefully become an Epidemiologist. 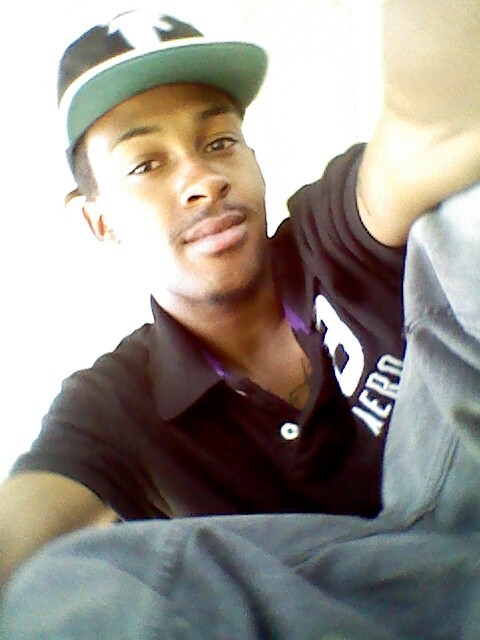 Parris Rosemon II, is a single father who is studying Media Arts at Laney College to pursue his music production career. Parris graduated from Mount Diablo School District. He is a member of the Laney College Tobacco Less Club, which is a student organization supported by Alameda County Health Services Tobacco Prevention Program that aims to promote a smoke-free environment and healthy life-styles throughout the school area. Parris’ goal is to get more youth involved to change the community. With his talents and determination, Parris is committed to getting the job done.